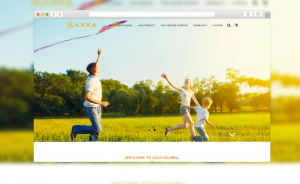 AXXA wanted to build a website that would deliver information to their international stakeholders using a simple and clean approach. 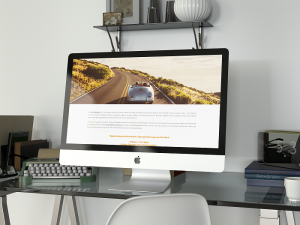 Bravo Net’s solution was a visually-led website that played heavily on the use of glossy and highly engaging imagery. Their brand identity in the form of a simple 3-color palette (gold, black and white) was incorporated into many elements of the visually-led theme. In this way, the spirit and philosophy of the brand could flow seamlessly through all visuals of the website. 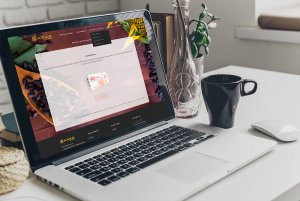 Our partnership with AXXA also included support in the form of training their staff on the use of the website content management system (CMS), and ongoing website maintenance and bug fixes.